Martinis Above Fourth Table + Stage presents Brian Justin Crum Live! 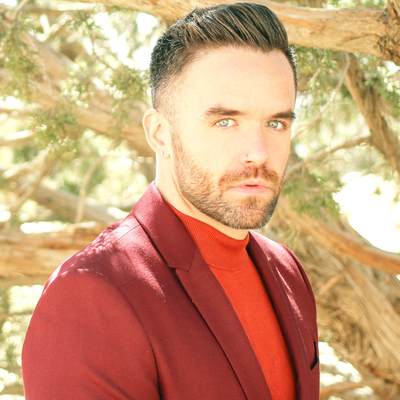 With millions of viral views from his time on America’s Got Talent, Broadway credentials, and chart-topping singles, the singer-songwriter and entertainer Brian Justin Crum knew he was destined for stardom from a very early age. With a growing fan base invested in both his music and his roles in anti-bullying and LGBT efforts, Brian’s star continues to rise. Between dropping covers like Robyn’s “Show Me Love” which soared to #2 on the Billboard Dance Charts, touring the country, and competing against 50 top talents on “America’s Got Talent: Champions;” Brian’s next move may be his biggest yet: his debut EP.